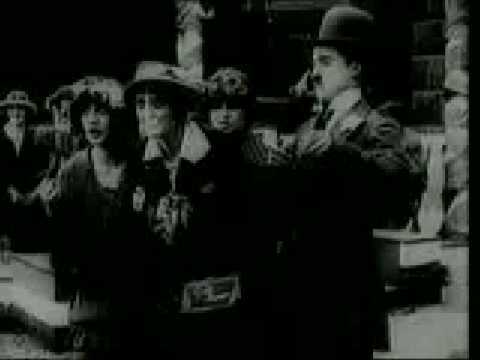 Mabel's Busy Day is a 1914 short starring Charles Chaplin and Mabel Normand; the film was also written and directed by Mabel Normand. Mabel tries to sell hot dogs at a car race, but isn't doing a very good job at it. She sets down the box of hot dogs and leaves them for a moment. Charlie finds them and gives them away to the hungry spectators at the track as Mabel frantically tries to find her lost box of hot dogs. Mabel finds out that Charlie has stolen them and sends the police after him. Chaos ensues.